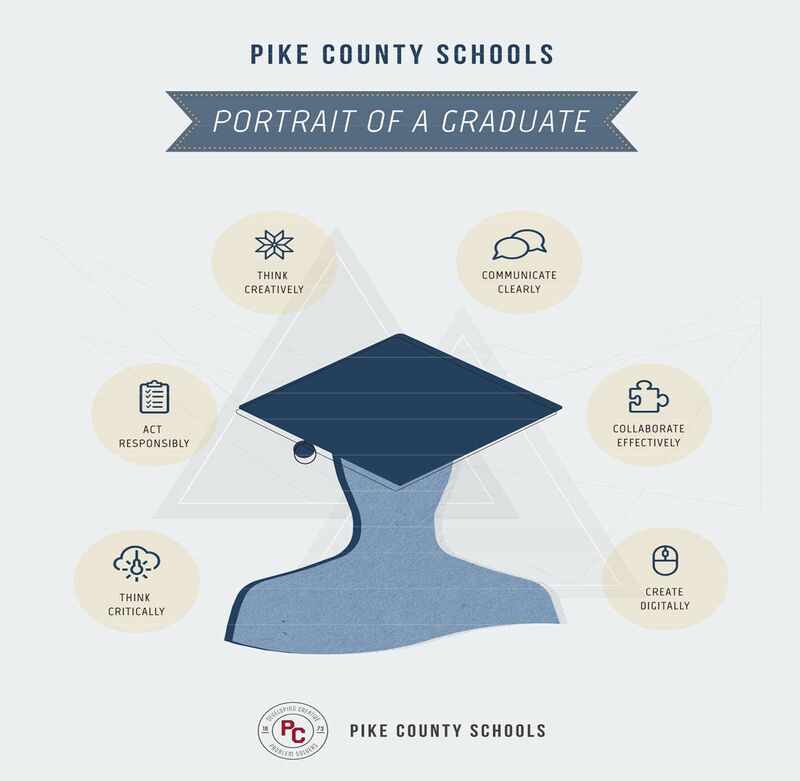 Unlike a mission or vision statement, a graduate profile is a document that a school or district uses to specify the cognitive, personal, and interpersonal competencies that students should have when they graduate. Co-created with input from key stakeholders, this profile is a clear visualization of priority goals for teaching and learning that can be easily communicated to students, parents, faculty, and staff to align their collective efforts. Until you identify and prioritize these competencies for your school or district, you won’t have a shared vision of your destination. To create your graduate profile, you will want to start by asking these three questions to determine the competencies you want to include. 1. What are the most important cognitive capacities that should underpin your students’ learning across their classes and through their school experience? You can include capacities like content mastery, critical thinking and problem solving, creativity and innovation, civic literacy, and other cognitive capacities necessary for success in the 21st century. 2. Which personal competencies are valued most at home and at school? Consider capacities like flexibility and adaptability, initiative and self-direction, productivity and accountability, metacognition (learning how to learn), and other personal competencies to empower students in a changing world. 3. Which interpersonal competencies are the most essential for collaboration and community in your school spaces? Reflect on and identify capacities like social and cross-cultural skills, empathy, entrepreneurship, communication, and other skills and dispositions necessary for students to collaborate in their work and in their world. To put the profile into document form, you can use a Word doc, Excel spreadsheet, or the new Profile of a Graduate toolkit developed by EdLeader21—you can find sample profiles at the link. Assemble an inclusive and representative advisory group, including students, teachers, parents, administrators, and representatives from the broader community. Focus the group’s attention on identifying the crucial competencies necessary for success in 21st-century life, work, and society. Create a couple of visuals of the profile to communicate to students, parents, and community. 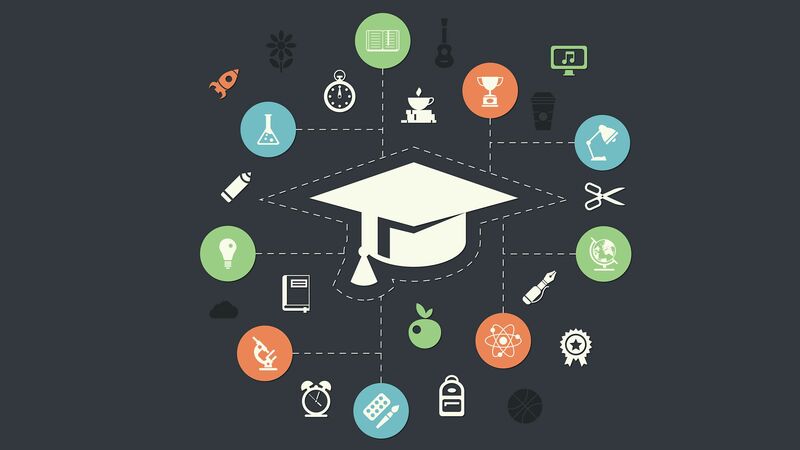 Promote the graduate profile for review and adoption by your school’s or district’s board. Align all subsequent strategic planning and transformation efforts with the capacities identified in the graduate profile. The districts that have already engaged in this initiative have discovered many ways to use the graduate profile as a lever for transformative change. The profile not only establishes agreed-upon goals and norms of students’ learning, but can also be used to transform the people, systems, structures, and processes that support student learning throughout a school or district. Consider the “personal” graduate profile that you created: Doesn’t it also identify the proficiencies you think a 21st-century classroom teacher or district leader should develop? Might it describe the broader culture you want to cultivate in your school or district community? Shouldn’t the competencies you’ve selected serve as criteria for recruitment, hiring, and evaluation? In districts deeply committed to transformation, the graduate profile is utilized in all of these ways. The graduate profile also creates an impetus for many implementation strategies necessary to bring the competencies to life for students. Fortunately, there are abundant resources to support these 21st-century skills. Some schools and districts have adopted project-based learning as a key pedagogical strategy, using the work of the Buck Institute for Education to support them. Others have adopted design thinking as an organizing principle for their work, relying on resources from the Stanford d.school and School Retool. And many districts have embraced systems thinking to guide their work, benefiting from the support of the Waters Foundation. Such pedagogies are necessary to ensure students’ progress toward the competencies outlined in the graduate profile. For many of you who are already using these pedagogies, the graduate profile will provide a new sense of purpose and impact by ensuring that teaching, curriculum, and assessment are directed to shared, explicit goals. As the school year winds down to its conclusion, we invite you to celebrate your graduating students’ success, and to imagine the possibilities for your graduates in the years to come.